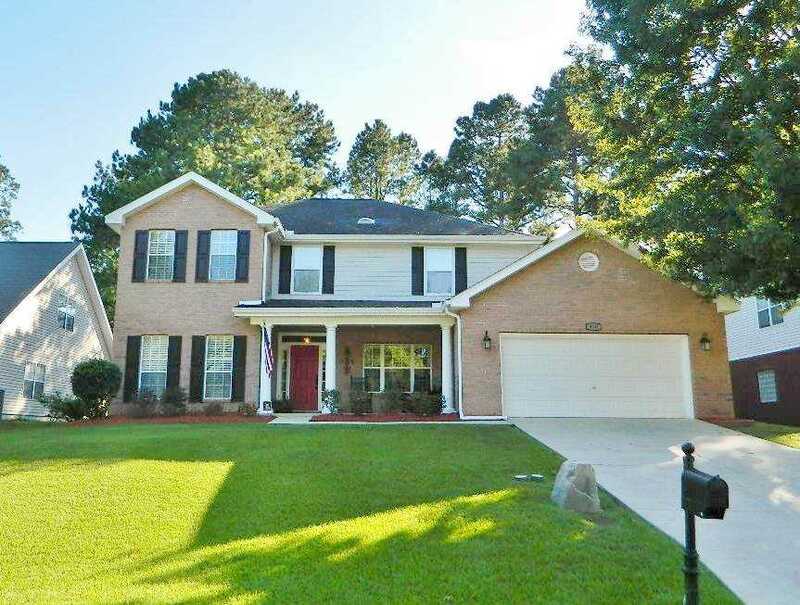 Beautiful 4/3.5 two-story home available on 1/4 Acre in Piney Z! Exterior features include 2-car garage, covered front porch, screened back porch, and fully privacy fenced oversized backyard. First floor has office, formal dining, half bath, large living room with built-ins & fireplace, bright updated eat-in kitchen w stainless steel appliances, pantry, & laundry room. Second floor has master suite with tray ceiling, walk-in closet, & private bath w double vanities, garden tub, & water closet. 2nd & 3rd bedrooms w full hall bath, 4th bedroom has private bath & walk-in closet, doubles as in-law suite. Great neighborhood w quick walking trail access, a perfect family home! SchoolsClick map icons below to view information for schools near 910 Park View Drive Tallahassee, FL 32311.